It’s a fact: most purchasing is done with a credit or debit card. 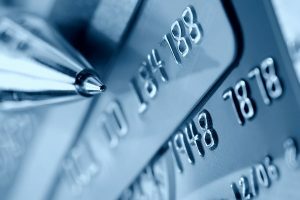 According to creditcards.com, in 2014, a whopping 78% of Americans prefer to pay with credit or debit cards making credit card processing vital to business success. This is not news to you. 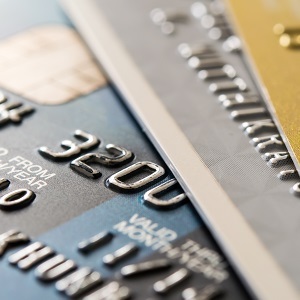 To remain competitive in your marketplace, your business needs to accept cards. To start up a business, you need to be able to accept cards. You want to make it as easy as possible for your customers to pay you for your products and/or services, and the way to make it easy is to allow them to pay with credit and debit cards. So let’s get you set up to take those cards in the easiest and most affordable way possible. No matter where you are – mobile, brick-and mortar, web-based, or running an online e-commerce site, we’ve got you covered. 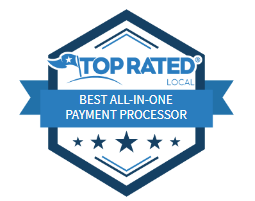 With nearly three decades of experience helping small businesses, whether you’re just starting with credit card processing or ready to switch your processor, EPS could be your next great decision. We can also work with you on a blended fee if that turns out to be the best answer for your business.